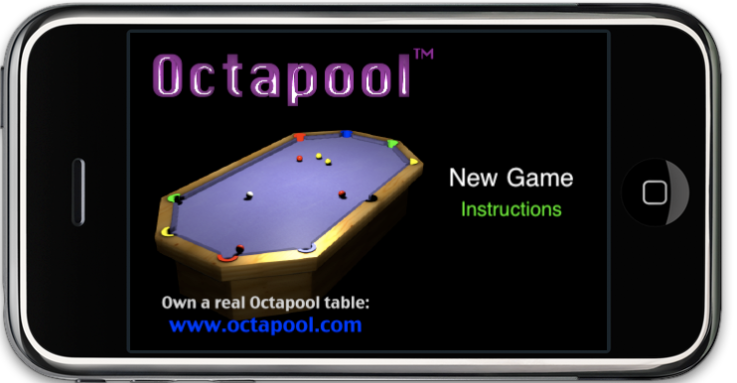 The sets of Balls on the OCTAPOOL table are used to play 10 games. 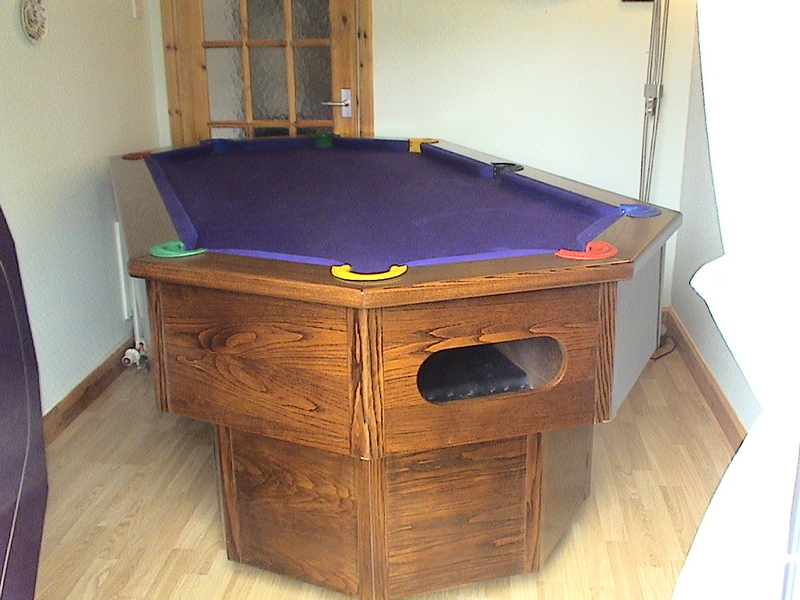 The 9 Balls are used to play American Pool. 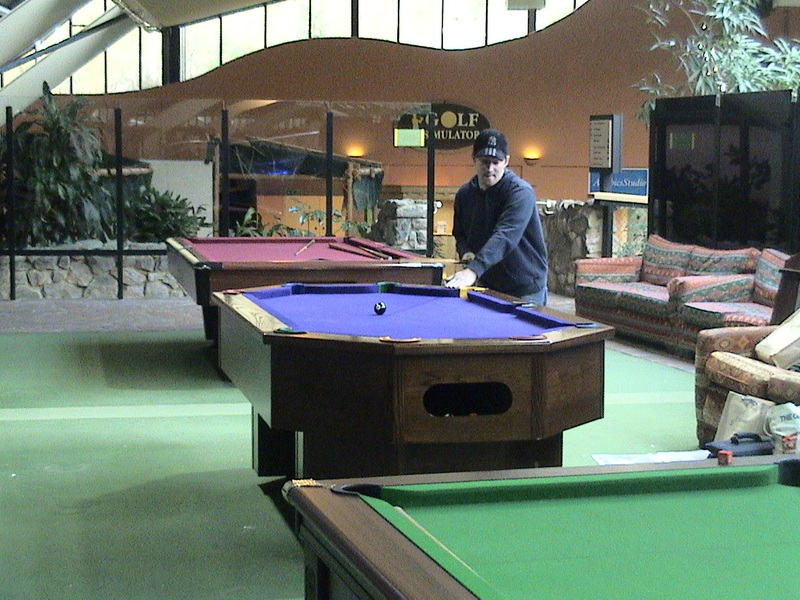 The 16 Balls are used to play the ‘Unique New Game’ of OCTAPOOL for 3 persons. 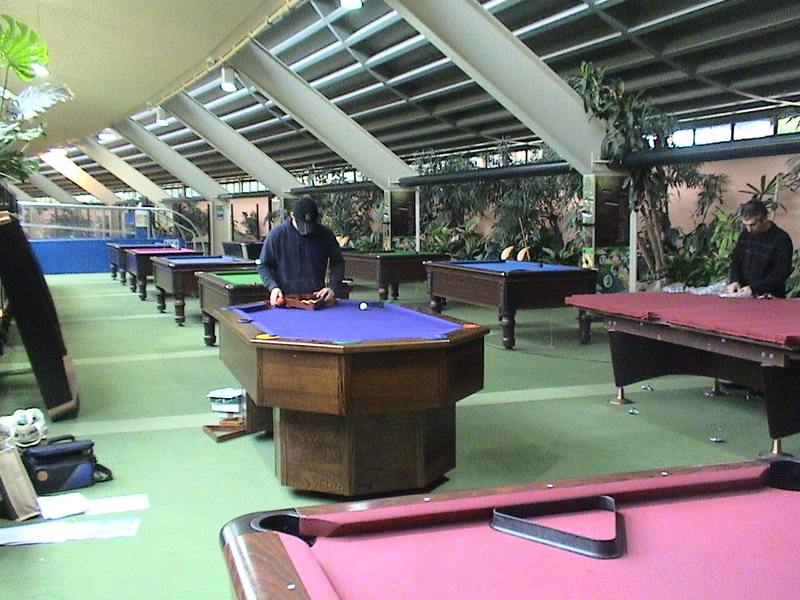 The 21 Balls are used for 4 persons playing the OCTAPOOL Game. The 8 Balls can be used for 8 Ball Pool. 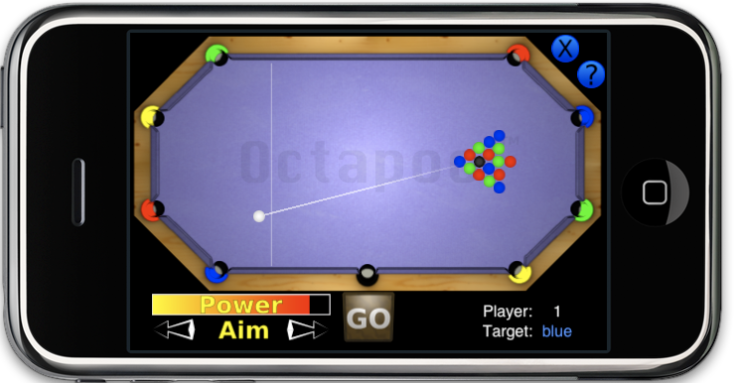 This can be tricky on the Octapool Table because of the Angles. This Unique Game makes a good ‘Evening In’ with family and friends. 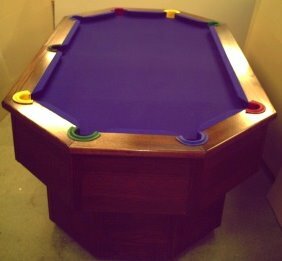 With the shape of the Octapool table being 8 sided, the Flip Top can be placed on the top of the playing area, thus turning it into a Mini Casino - where Black Jack, Poker and Roulette can be played on it. 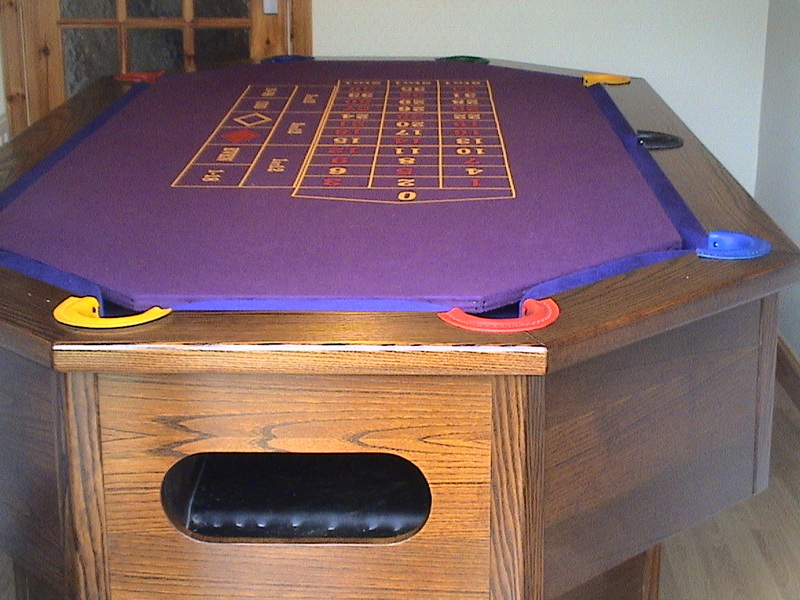 All these games make a great Leisure night at home or at Corporate Functions.